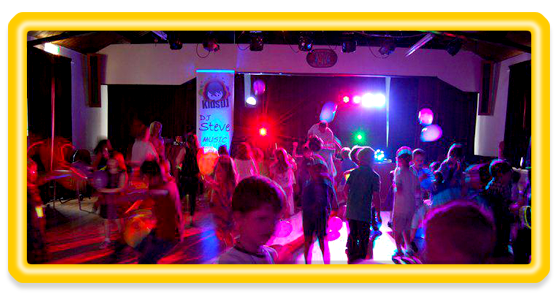 We host action-packed disco parties for children’s birthdays and other events. 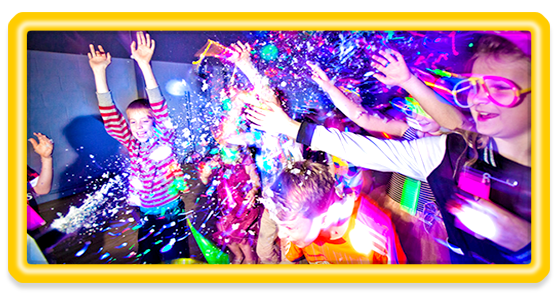 A Kids DJ party is full of lively fun, interaction and party games that everyone can enjoy. We are DJ’s, kids entertainers and family show people all rolled into one. We entertain at any event that includes children. 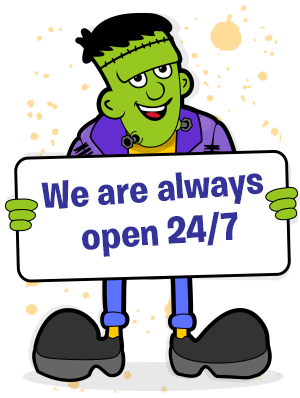 We host birthday parties, family parties such as christenings and communions plus school discos and teenage parties. We entertain on a weekly basis at play centres across the area and host kids club discos such as Brownies and Rainbows. Our parties can be held in any venue, large or small throughout the North West. Your family entertainer will go that extra mile to ensure everyone is involved in the party fun. We guarantee big smiles throughout. We play funky, up-to-the-minute disco tunes and zany action songs during our parties which are mixed around some of the greatest party games on the planet.